Just one day left and then everything is back to “normal”. My husband and my oldest daughter’s boyfriend already started working this week, but school didn’t start yet. But it will start monday which means I have the house completely to myself again the whole day. I can do what ever I want to. Not that it are going to be crazy things. I am too boring for that lol. But I can start concentrating again on my business and on my running/working-out-schedule without any disruption. No tv turned on which distracts me. No being social and having conversations. I know I don’t have to watch but I just don’t have enough willpower to keep myself away from that screen. And I love to have conversations with my daughters. Talking about my business: Anybody interested to learn more about essential oils and changing your life? That’s going to be my motto for this year. And I have my goals ready for this month, for the next 90 days, for this year to make it happen. I am going to do work very hard this year to start earning some money with my business. I am going to find my customers, I am going to find followers, I am going to find all the people who are interested in my Young Living products. I will start small and it will expand this year to way more. I have 2 days booked for a market, and more will follow. I have written down a couple of new ideas to get people interested, so that is going to help to my success this year too. I also made a start with a monthly newsletter, and according to my planning that would be send out to everyone next week. 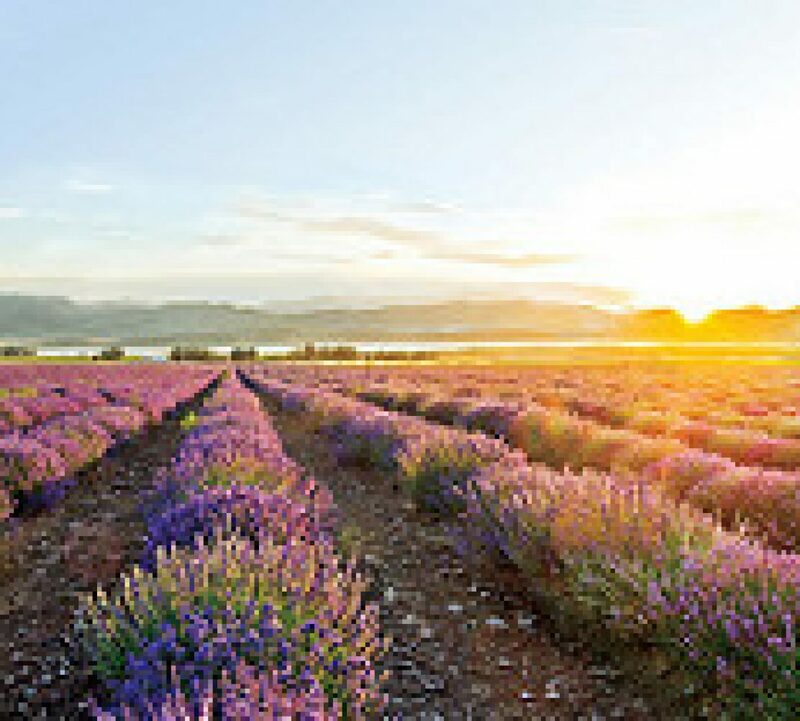 If you are interested in my newsletter about the essential oils/blends and other products of Young Living, follow this link. I am also going to make a killer landing-page, I am going to make killer ad’s, I am going to post on regular basis on Facebook/Instagram/Twitter so people will start to know me. Watch out for me! I am on my way. But that isn’t the only reason why this year will be amazing. My personal life will change too. Last year I already lost a lot of kilo’s (lbs). Beginning of December is was at 14kg (30lbs). Must admit that this holiday hasn’t been good to me. Or better, I have not been good to myself. Lack of excercise and no lack of too much food had brought it down to 11kg (25lbs). But that’s alright. I am going to loose another 10 kilo’s this year (plus 3). Not “much” I have to do: extend the distance of running from 5/6km 4 times a week to 8-10km AND keeping an eye on what I put in my mouth. I also participate in a UA challenge to run 1017km this year, so I will reach my goal for sure. Second change this year concerns my horses. Instead of only feeding them, cleaning after them and keeping myself busy in the summer with the never-ending story of repairing fence I will start exercising and training my horses too. I am going to have so much fun this year. Let me know if you have any questions about my business or go to my website.